If you have not yet been to Tack N Rider, I highly recommend you pay them a visit. 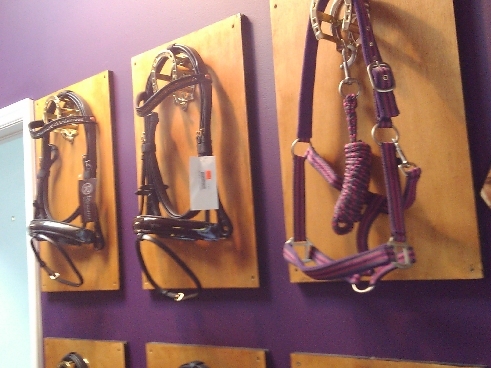 This is one of the finest, if not the finest tack and apparel store in Wellington. 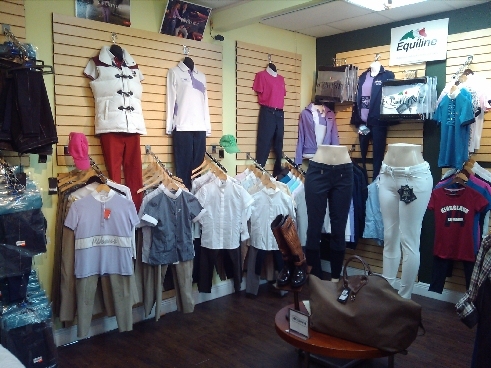 Located in the heart of Wellington, this store offers the largest riding apparel selection. They have the latest riding apparel for men, women and kids. The owner of the store was kind enough to let me post some pictures of the inside of the store. The store is aesthetically pleasing, organized. As with any retail business, merchandising is key. You will notice that to be very much the case at Tack N Rider. 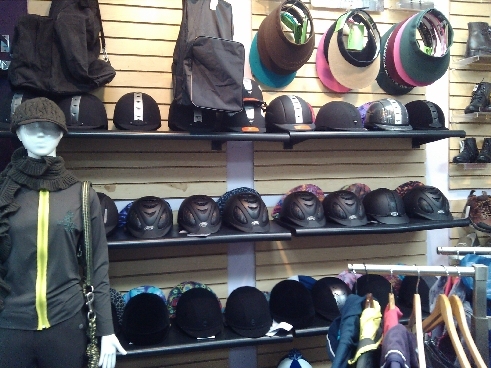 A room full of helmets, you are sure to find something that fits you! 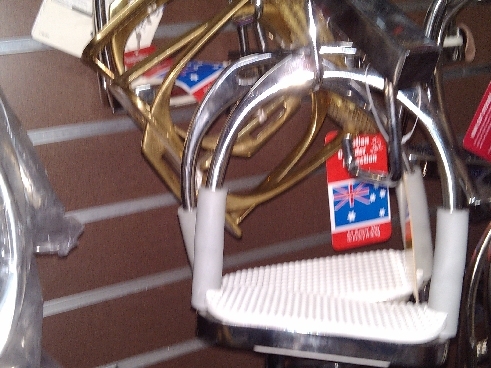 They have Freejump riding boots! This is the true candy in the store. More info can be found here, and click here for the driving directions. Or you can simply call the store at 561-228-8883. 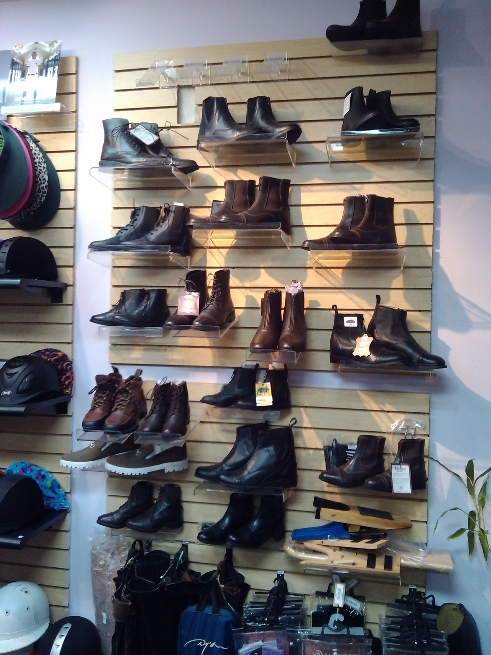 This entry was posted in Tack Stores and tagged riding apparel, riding boots. Bookmark the permalink.